The American actress loves her food. And she loves her wine, too. 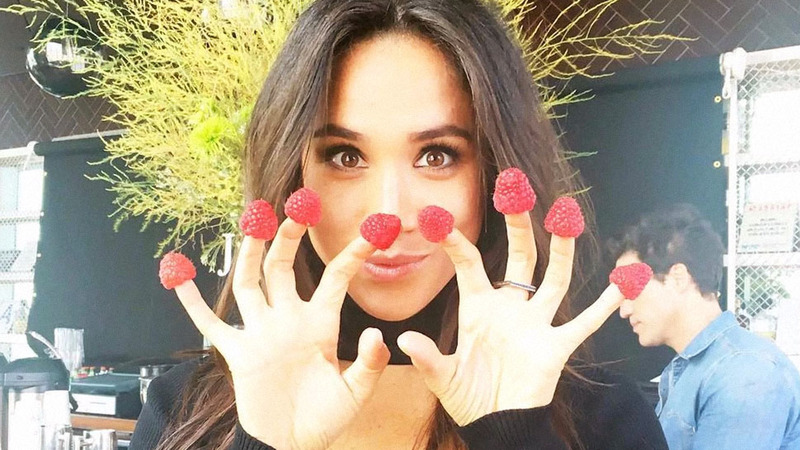 It’s a little-known fact that before getting engaged to Prince Harry, Meghan Markle first loved food. On her now-defunct lifestyle site The Tig, the 36-year-old actress shared her favorite recipes and food picks for her readers. 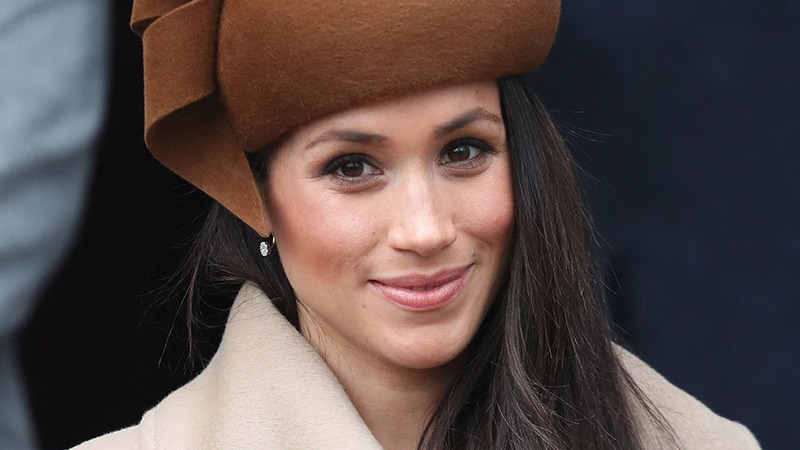 Though the rich resource that is The Tig is gone, we can, thankfully, watch Markle’s previous interviews and check out her Instagram page to get a glimpse of what her Nottingham Cottage kitchen might look like. To start her day, the American actress whips up an easy mix of oatmeal (steel-cut, that is) with bananas. In addition to that, the star confessed in an interview with The New Potato that her “ideal food day” would start with a Clean Cleanse vanilla shake blended with frozen Ontario blueberries for breakfast. For lunch, Markle prefers something light such as a salad. Her favorite one happens to be a Niçoise salad, which she pairs with Grey Owl goat cheese and a baguette. As documented on her Instagram account, Markle also considers good sashimi a fabulous lunchtime treat. Her midday snack is no different from her healthy choices. Markle’s go-to dish is apples with almond butter. She does have her vices though, one being french fries. The Suits star claims that during an off-season of shooting, she goes all out with the fried snack. “I'm always hoping I'm having lunch with people, so we can share fries. It's its own food group for me,” she says. Pasta is another one of her favorites. Preferably, one mixed with vegetables and parmesan cheese as a vegan practitioner. 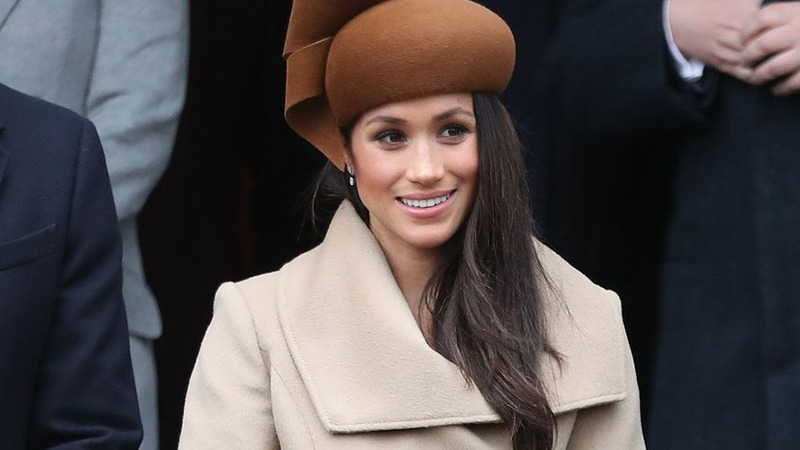 To keep her figure, most of the time Markle opts for soup. “Typically soup. I'm more peckish then, so I usually go lighter for dinner,” she tells Delish. In lieu of a dessert, Markle prefers a good nightcap. 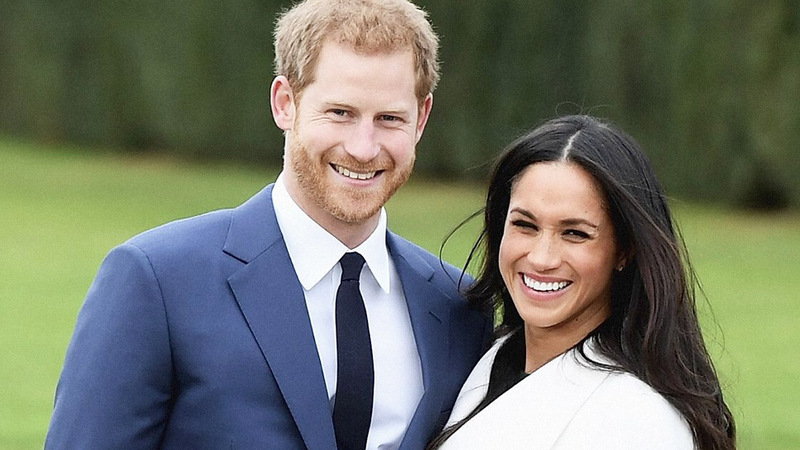 And with all the times she’s mentioned wine in her interviews, it’s safe to say that the future Duchess can’t live without the fermented juice. She tells The New Potato, “God, do I love wine; a beautiful full red or a crisp white.” However, she’s not partial to just reds and whites, she also loves a good glass of rosé! 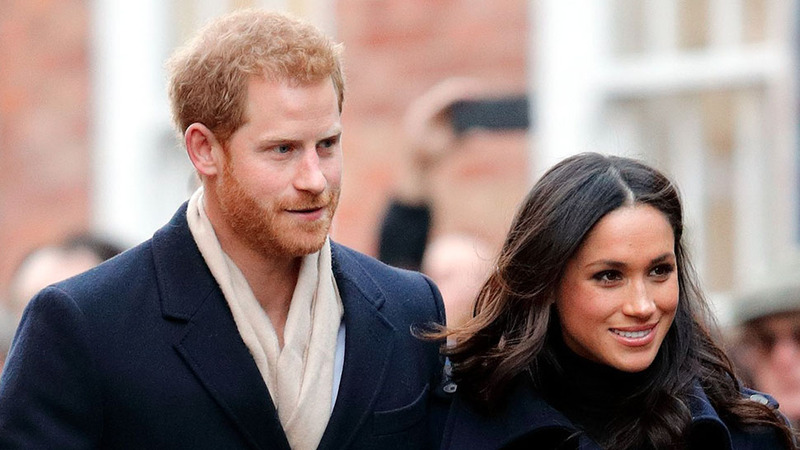 Aside from wine, Markle is also a big fan of cocktails: “I love a spicy tequila cocktail, Negroni, or good scotch (neat),” she says—it looks like the Queen is in good company.